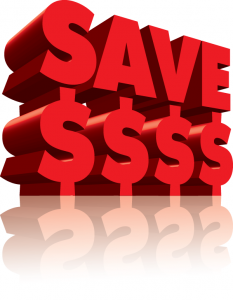 Don’t leave the little ones out, rent the “My Little Farm” and keep all the little crawlers occupied. Bounce Houses are great fun for kids but only ages 4 and up. 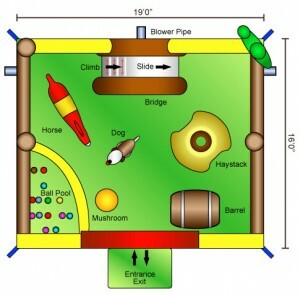 Add the inflatable farm and watch their little eyes light up while they play on the mini slide, ball pit and interact with all the farm animals. The My Little Farm educational inflatable structure is designed to educate and entertain toddlers in an adorable farm setting. 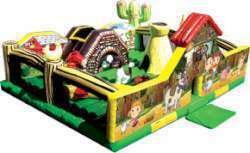 Little ones bounce, climb, crawl and learn in this fantastic inflatable play area. Children will encounter a variety of farm structures and animals in a beautiful learning environment.